At its Tech Summit earlier today Qualcomm officially pulled the veil off its latest high-end Snapdragon mobile processor, the Snapdragon 855 Mobile Platform. The new chipset is here to succeed the Snapdragon 845, bringing lots of new features and improvements in almost every aspects. The most notable of these is the onboard Snapdragon X24 and Snapdragon X50 LTE modems that brings the full supports for 5G. The Snapdragon 855 is Qualcomm first processor to be based on the 7nm process, and the world's first commercial platform to brings multi-gigabit 5G to the consumer markets. In addition, the chipset is also the first to embraced the new Wi-Fi security standard, WPA3. The list of titles it earned is further lengthened with its supports for WiFi 802.11ay that can deliver a speed of up to 10Gbps. 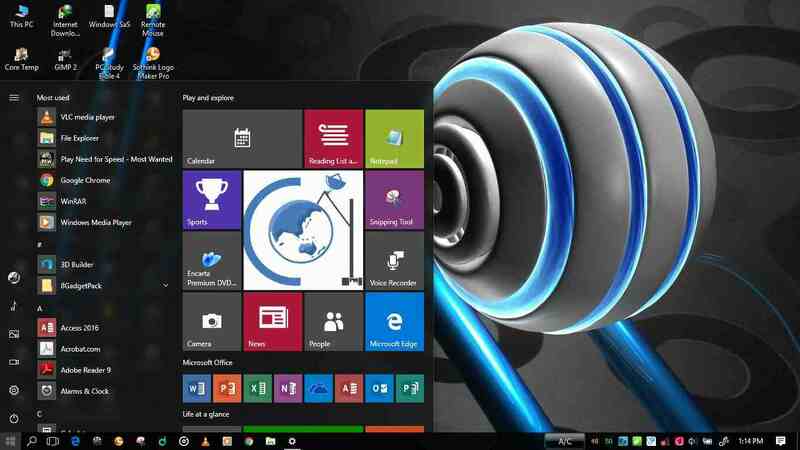 The processor is composed of Quad Kryo 485 CPU (Cortex A55) that is efficiency driven and Quad Kryo 485 CPU (Cortex A76) that is performance driven. Graphics is handled by the new Adreno 640 GPU. According to Qualcomm, the Snapdragon 855 offer 45% improved performance and 20% graphics performance when compared with Snapdragon 845. Moreover, the chipset also comes with a 4th generation multi-core AI Engine that can render more than seven trillions operation per second. To cap it all, the Snapdragon 855 ushered in 3D Sonic Sensor, an ultrasonic fingerprint solution for under-displays. 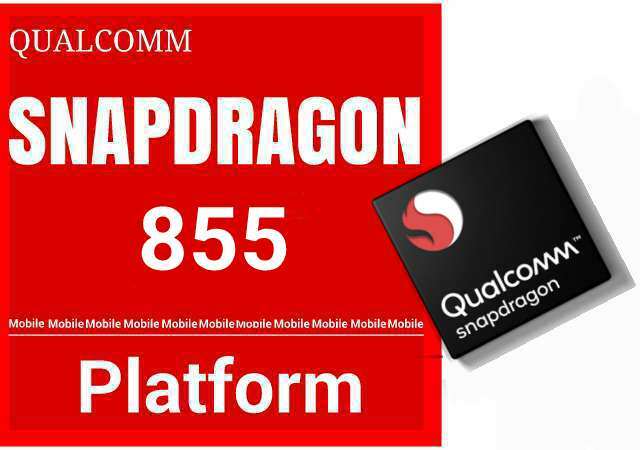 The Snapdragon 855 Mobile Platform is already available for OEMs, it is expected to launch in mobile devices in Q1 2019.